His international team-mate, David Luiz, also spoke of how he has been impressed with Maurizio Sarri’s leadership of the club since his arrival a month ago. It’s clear that the Italian boss was intent on keeping his South Americans stars in West London and he rewarded their loyalty with starts on Saturday in the 3-0 win away at Huddersfield. 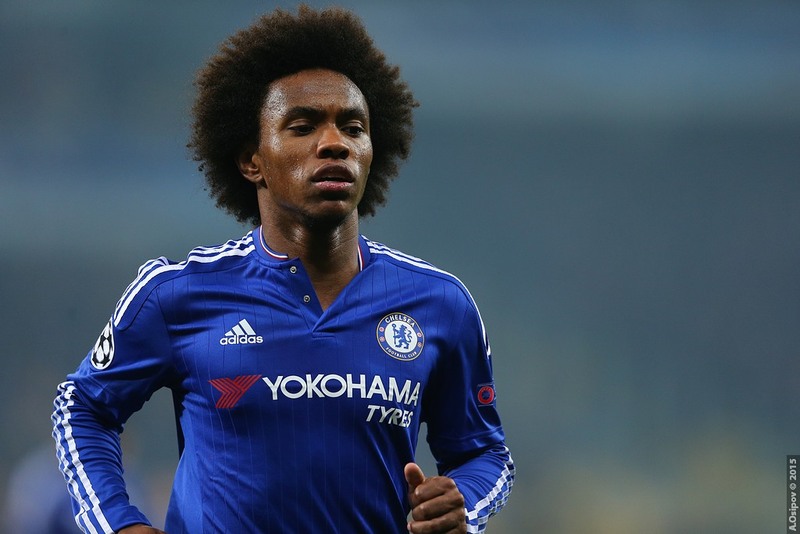 The attention has now switched to the clash with Unai Emery’s Arsenal at the weekend and despite struggling against the Gunners during Conte’s reign, Willian thinks the Blues have a great chance on Saturday. “I think we have a good chance to turn the results around against them because now we have a different way to play. After winning Players’ Player of the Year at the end of season awards last term, it’ll be interesting to see how the 30-year-old performs under new management. 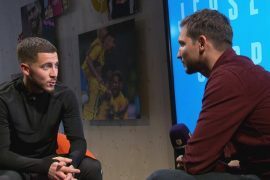 If his showing on Saturday was anything to go by, then Chelsea fans will be in for another exciting campaign watching his quick feet and mazy dribbling.